Do work anywhere, anytime, virtually on any device you use. 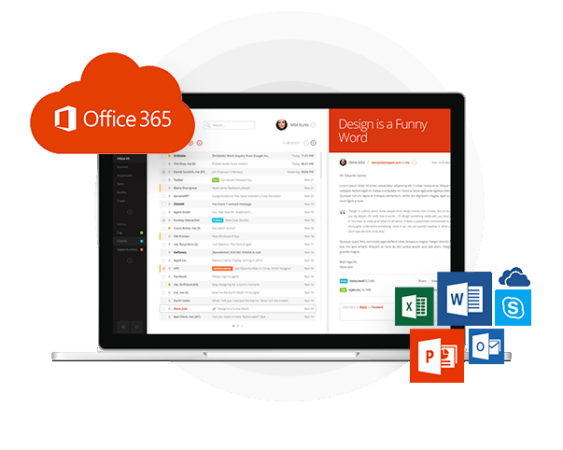 Office 365 is a hub of applications you’re familiar with and highly accessible files that are always updated. Get what you need anywhere, anytime, online or off, at your desk or on the go, from PC, Mac, iPad®, Android™ tablet, or phone. 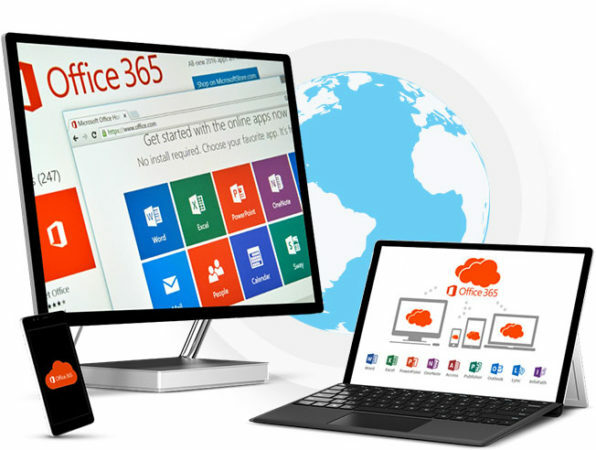 Office 365 offers different plans that allow you to install the latest full Office applications on your devices, so you can work online or offline. 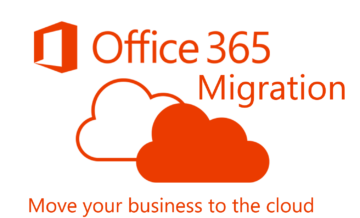 Office 365 applications stay updated and are easy to use and manage, so that you can focus on your core tasks. Never let your work get affected. Work wherever you are, whenever you need to, on the device of your choice. Work together, share docs, join meetings, stay connected to your team. Take office wherever you go, whenever you need. 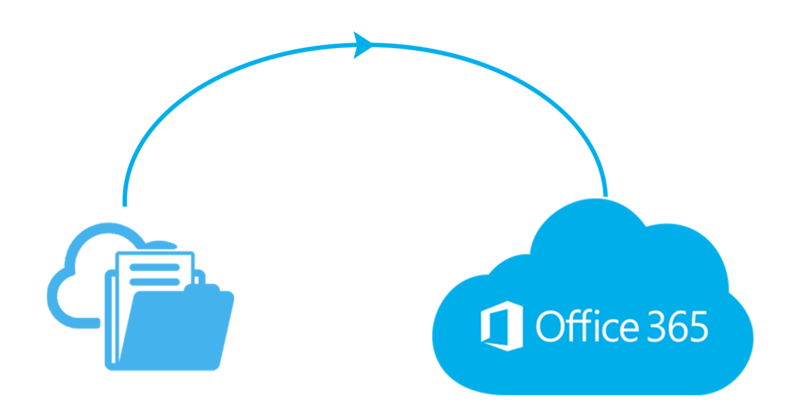 Some plans allow you to install Office on up to five of your PCs/Macs and five tablets (iPad, Windows, or Android), and quickly transfer the installation to new devices whenever needed. You can edit and share files from any browser using Office Online. With Office Mobile on Windows Phones, iPhone® and Android phones you can view and edit files. Give more time to your work, instead of installing, updating, and ensure everyone stays in sync. Office 365 can take care of everything so that you can focus on business. Office 365 stays updated, so you can work with the latest version of your favorite applications, like Word, Excel, PowerPoint, and Outlook. Your files get automatically saved online, thus you can access, edit and share the latest version, whenever wherever you want. With the Word mobile app, you can view, edit, and create beautiful documents on the go and access them anytime using mobile phone or tablet. Start using Word mobile app and take your Office wherever you go. With the Excel mobile app, you can view, edit, and create spreadsheets from anywhere. Work on the go using familiar navigation and formulas, while keeping the same formatting across all your devices. Work anywhere, anytime with the Excel mobile app. With the PowerPoint mobile app, you can view, edit, or create powerful presentation wherever you are, using an intuitive touch experience that works perfect with phones and tablets. Access your presentations in the cloud, on any device. Do more in less time, with Outlook 2016. Stay connected and be more productive with a clear, unified view of your email, calendar, contacts, and files. Go beyond the basic email tasks to do more wherever you are using Outlook on your iPad®, iPhone®, Android™ tablet and Android™ phone. Stay on top of what matters with Outlook 2016. Create your own database apps easily in formats that work the best with your business. You can create custom apps quickly without being a developer. Build easy-to-use apps and grow with your business. Seamlessly share your data and control access to it. With OneDrive mobile app you can share your files from anywhere. Perform better at work, at home, or on the go with the safe access, sharing, and file storage. Microsoft Teams is the new chat-based workspace in Office 365. 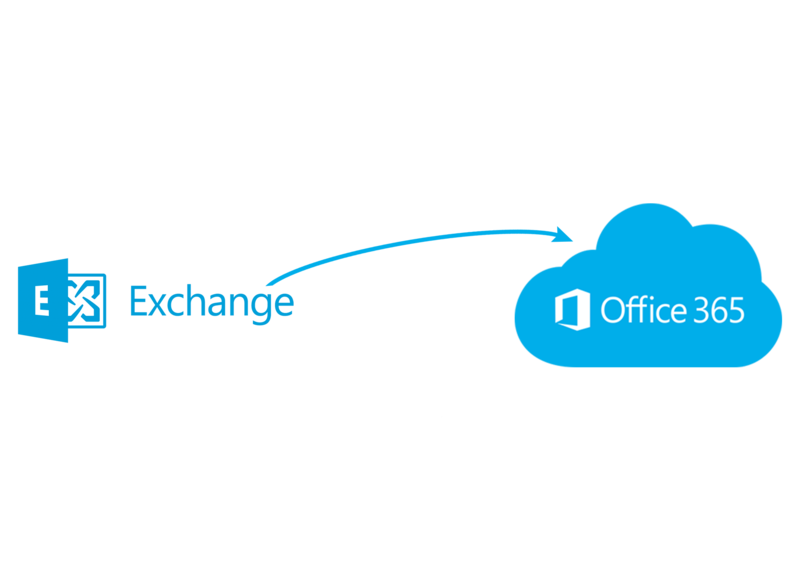 It is a hub for teamwork which gives an instant access to everything they need right in the Office 365. With Microsoft Project & Portfolio Management (PPM), you can streamline project, resource, and portfolio management. Integrated planning tools let you keep track of projects and stay organized. 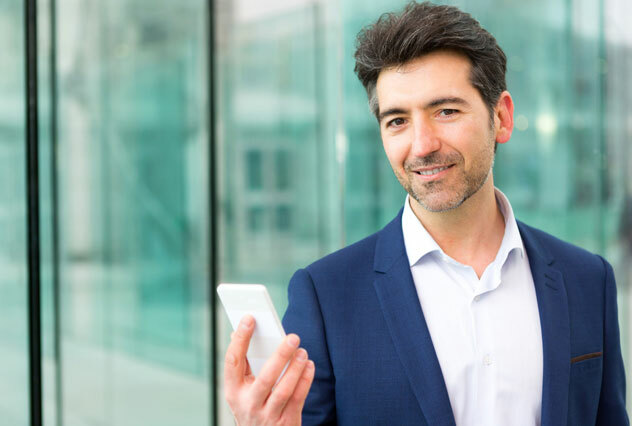 With this mobile, intelligent intranet, transform your business processes. Share and manage content, knowledge, and applications to encourage teamwork, find information instantly, and easily collaborate across the organization. Great communication is a must for great teamwork. Bring your team together using Office applications they use every day. With Skype for Business you can do calling, conferencing, video, and sharing, all from a single platform. Simplify and communicate complex information using data-linked diagrams and start working visually.